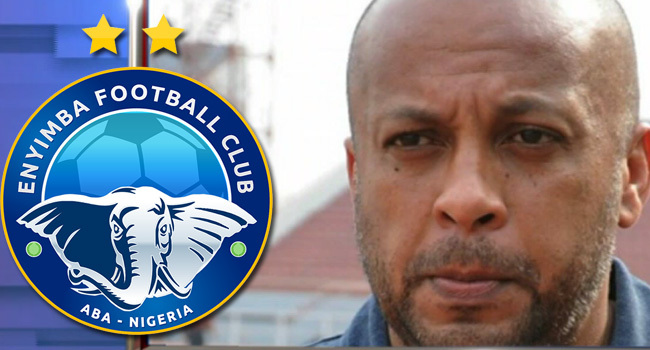 Enyimba coach Paul Aigbogun says more players will join his team ahead of the new season in the Nigeria Professional Football League (NPFL). Aigbogun said the club intends to recruit players who will improve the team and not just add to the numbers. He said the bulk of his squad will be from the players that played for the Aba Elephants last season. The UEFA pro licensed coach believes Enyimba will do well in this season’s CAF Confederation club.